What’s a personal brand and why is it important for YPs to have one? Your brand is what makes you unique—it’s what makes you, you. It’s an authentic representation of who you are as a person and as a professional. It’s tied to your identity and encompasses the emotional connection you have with your career path. The better able you are to create a personal and professional brand, the more likely you are to achieve success along the way. Join us at our March workshop, where we will hear from two local leaders on their own brand journeys (and pitfalls!) and how and why it affects your job. 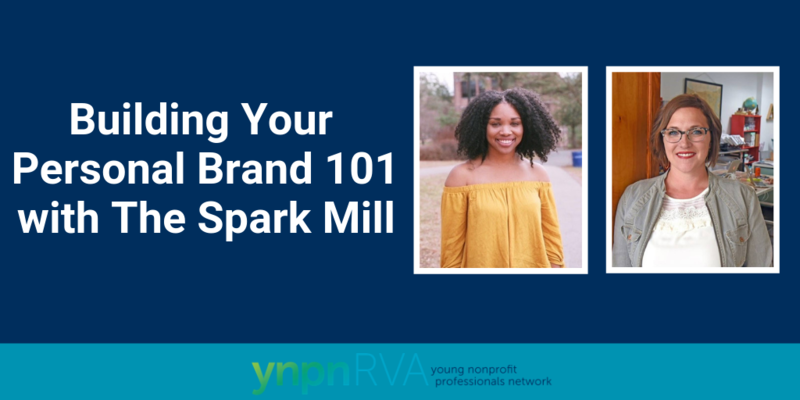 You’ll leave this session with a better understanding of what your brand is and practical steps for how to build it. There will also be time to network with other young nonprofit professionals. BRAND: Learn the basics of creating your brand identity. NETWORK: Meet like-minded young professionals and learn more about their aspiring brands. CAREER: Discover how to successfully connect your brand to your career strategy. 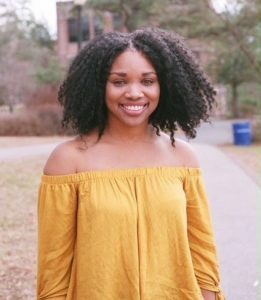 Mariah is a graduate of the University of Richmond and has a Master’s in Urban and Regional Planning from VCU. After spending two years working as a consultant for the federal government at Deloitte Consulting in Washington, DC, she left to pursue her passion for community planning in communities of color. She brings a wealth of knowledge in qualitative research, community engagement, participatory practices, and is passionate about social justice, inclusivity and equity in communities. Sarah began her career for nonprofits focused on fundraising, marketing, and board development. She left to build a varied and diverse consulting practice focused on strategic planning and change management. Whether a guide, instigator, or knowledge base Sarah is passionate about connecting the dots and giving people the right plan and tools to make stuff happen. 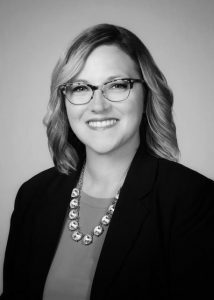 Over the last decade as a consultant, Sarah has worked with hundreds of associations, nonprofits, and businesses to help at the intersection of creativity, strategy, and action. Sarah holds a Masters of Public Administration from VCU.